Need an idea for the ultimate gift? Let us guide you in the right direction. 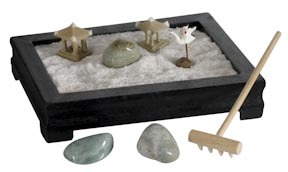 You can easily find the perfect gift with our variety of cute little gift ideas for small spaces. Shop for any person in your life and you’ll quickly find an ideal useful gift when you shop with Little Obsessed. Have no ideas what to get? Don’t worry about it! 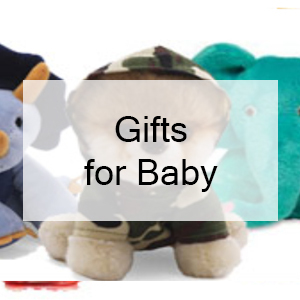 A quick browse through some of our items and you’ll see the widest selection of cute little gift ideas that will provide meaning in your gesture. 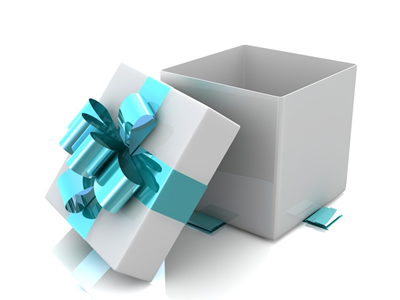 Truly show you care by thinking outside the box and purchasing unique mini gifts that you know will be used. You will undoubtedly enjoy the benefits of our smallest and cutest supplies. You’ll see mini gifts and ideas that you’ve never seen before at prices so low you know you can’t go wrong. In fact, we even have them available online for bulk orders. We’re a little obsessed with cute small gifts, and we know you are too! There is the perfect mini gift waiting for the person on your list, no matter their interests. 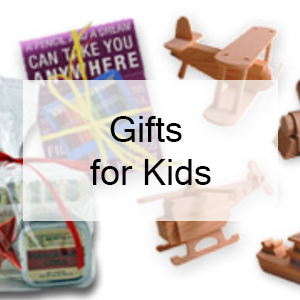 Our inventory is split up into categories of mini gifts, so you can shop conveniently and enjoy your experience. 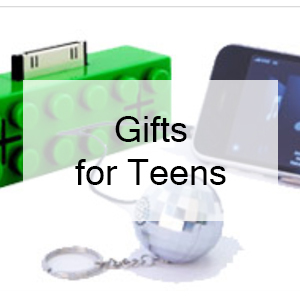 It can be tough to find items for members of your family, especially when you’re looking to buy gifts for teens, but we have a whole section full of mini gifts and ideas exclusively for the teen in your life. 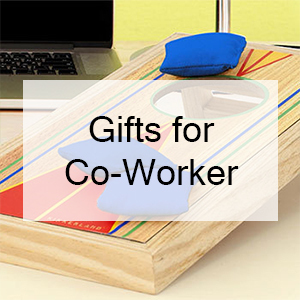 From books on topics of interest to handheld games and travel journals, teens will be pleasantly surprised when they open your cute little gift ideas. 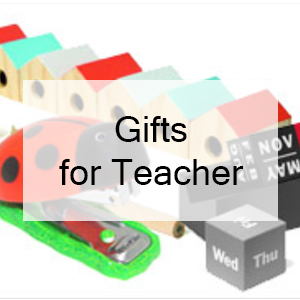 Our variety of cute, mini gifts extends to the practical items that you can get use out of every day of the year. Add some flair and exuberance to small spaces of your house when you buy home décor online from Little Obsessed. We have the unique and inexpensive products that can be displayed seasonally on your mantels or shelves, as well as the candles and small practical gifts that are designed for small spaces and will stand out in your home year-round. From display sets to common household items, enjoy shopping our mini gifts for the home with the best prices around and stay away from the crowded malls and shopping plazas! We cherish our customers and provide you with the shopping experience you deserve when you’re looking to purchase cute small gifts or just to buy kitchen supplies online. 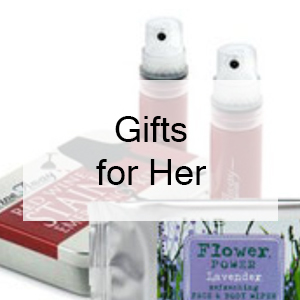 When in need of an emergency gift without a big budget, our selection of small practical gifts is sure to excite both you and your wallet! Make Little Obsessed your home for all the cute little gift ideas that look amazing in those small spaces of your home. 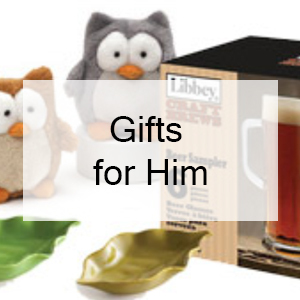 We’re your one-stop shop for all the mini gifts that pique your interest! 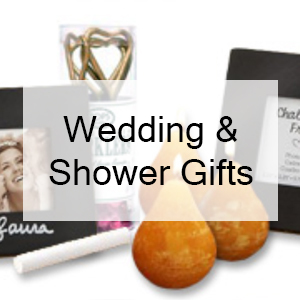 All of our mini gifts and other novelty items are available for bulk purchase right here at our online store! Thanks for choosing Little Obsessed as your go-to source for small gift ideas for the whole family!